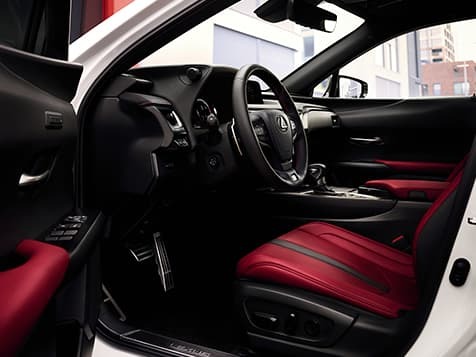 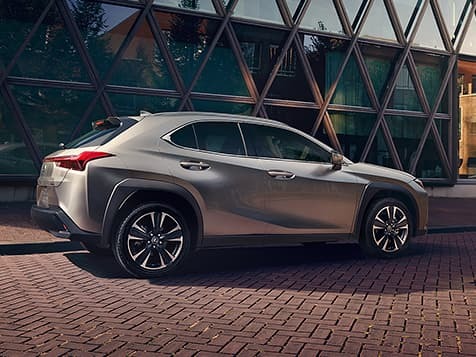 Explore the new Lexus UX-HYBRID available today at Ray Catena Lexus of Monmouth. 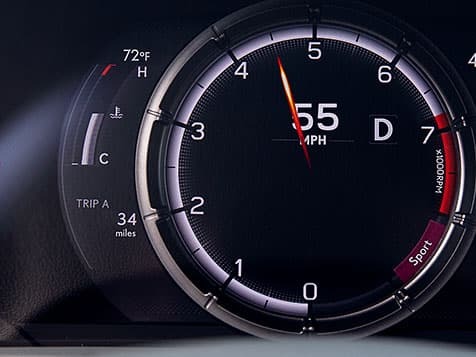 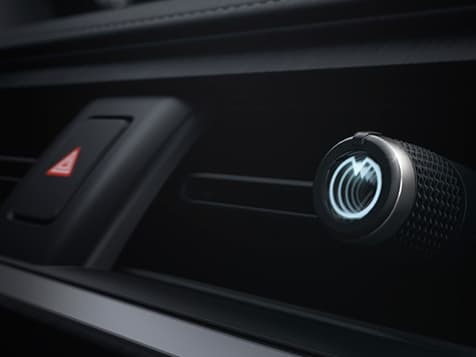 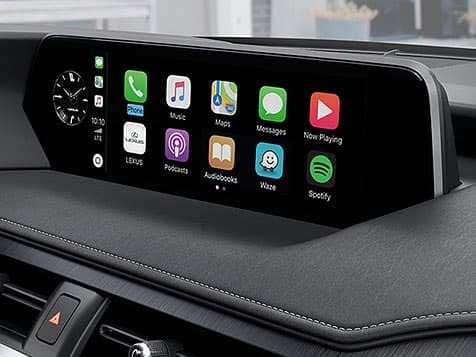 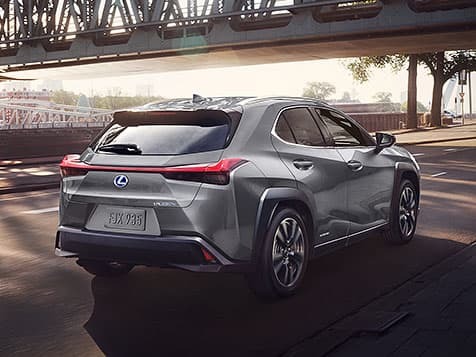 With the complete line-up of Lexus vehicles at your fingertips, you'll easily find the vehicle that has everything you desire. 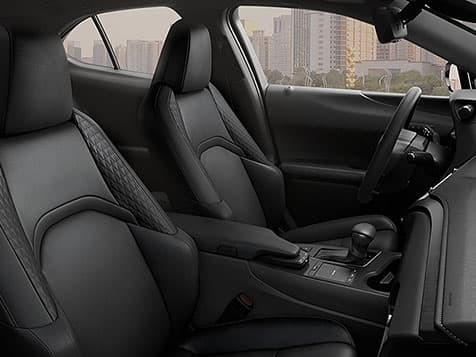 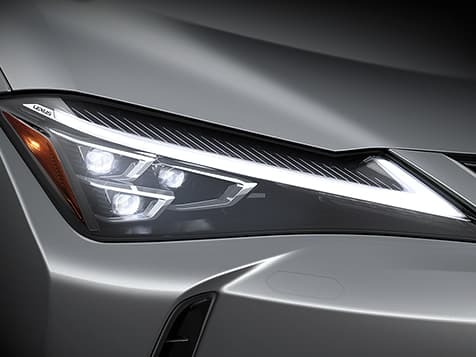 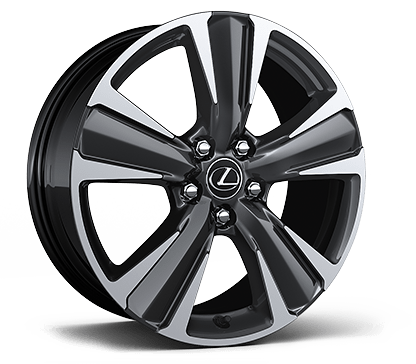 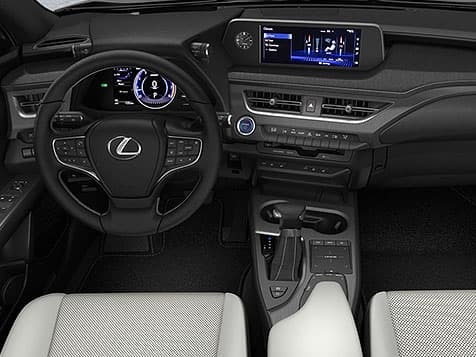 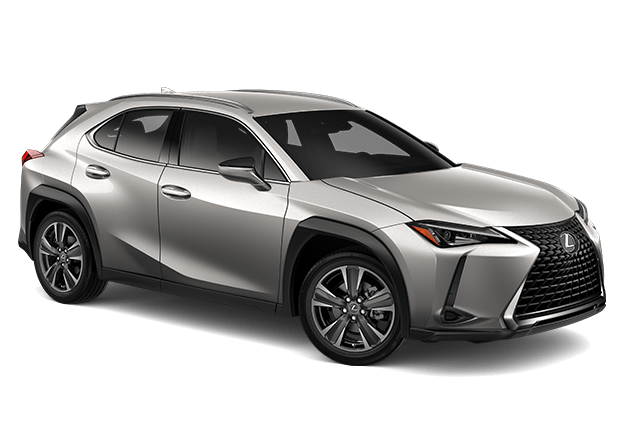 Lexus is known for the impeccable quality of its luxury sedans, SUVs, and sports cars, so no matter which model you choose, whether its the Lexus RX, the Lexus ES, or another fabulous model, you can't go wrong. 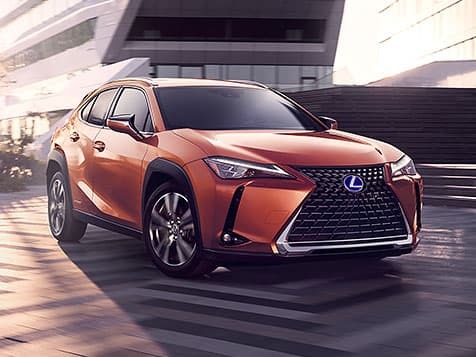 If you are interested in buying or leasing the Lexus UX-HYBRID, be sure to browse our inventory of new Lexus vehicles for sale and visit our Oakhurst dealership for a test drive.